I haven’t been posting lately due to back to school busyness, but I have been working on a new recipe. It has been giving me a bit of trouble so I need to adjust the recipe and try it again. In the meantime, here is a repost for you, using blueberries which are in season right now in Nova Scotia! 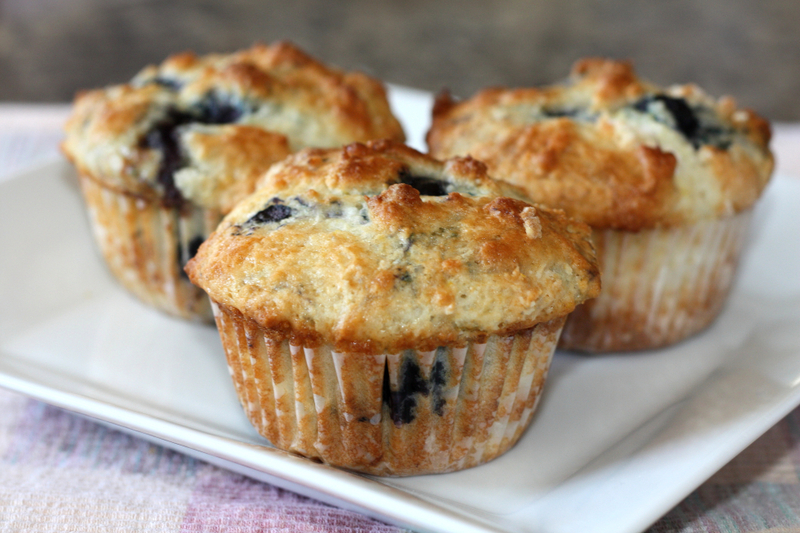 These muffins are yummy, light and bright. Sure to get you out of the winter slump that is the end of February! Bake 400 degrees F in a paper-lined muffin tin for approximately 18-20 minutes. Makes 12.